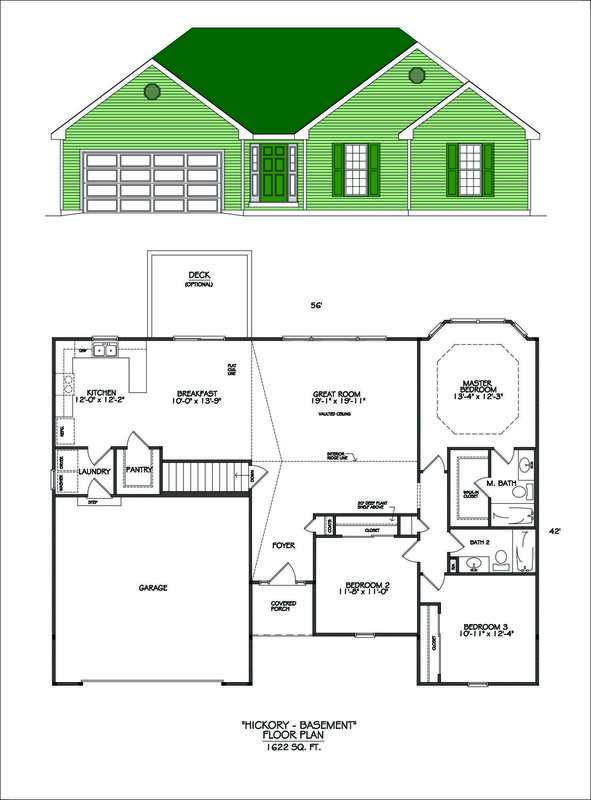 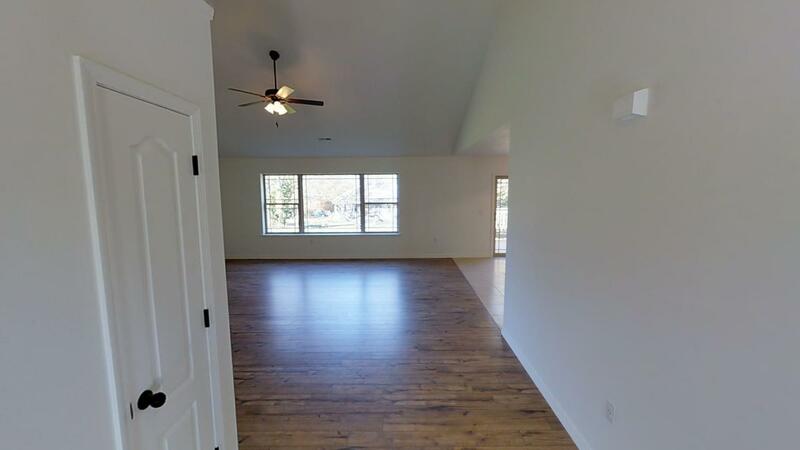 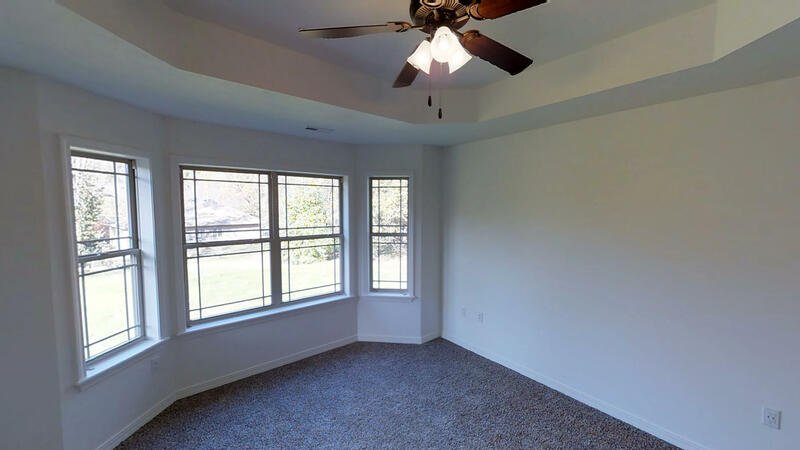 The Hickory finished basement floor plan with 5 bedrooms, 3 full baths and a 2 car garage with 2622 square feet finished. 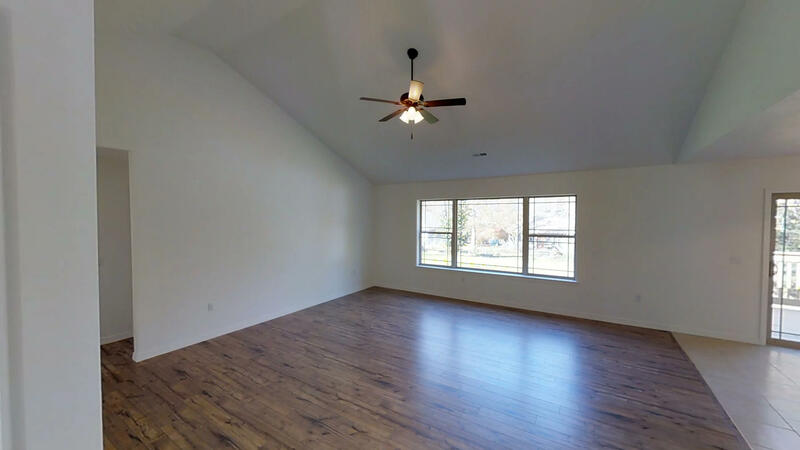 Great room will have a vaulted ceiling with a ceiling fan. 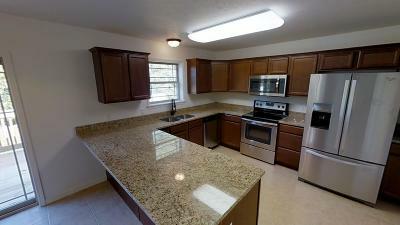 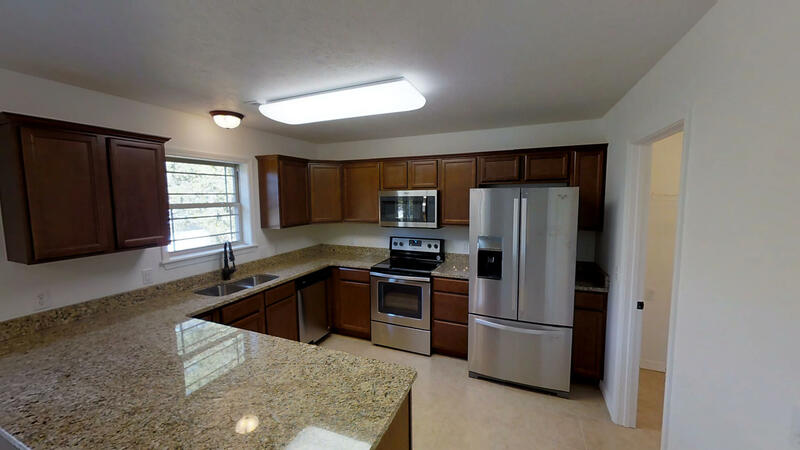 Kitchen includes an electric range, dishwasher, microwave mounted above the range and disposal. 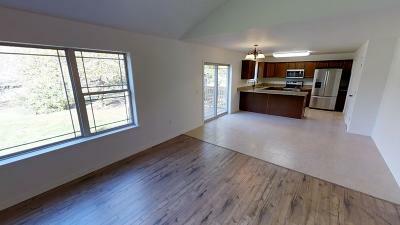 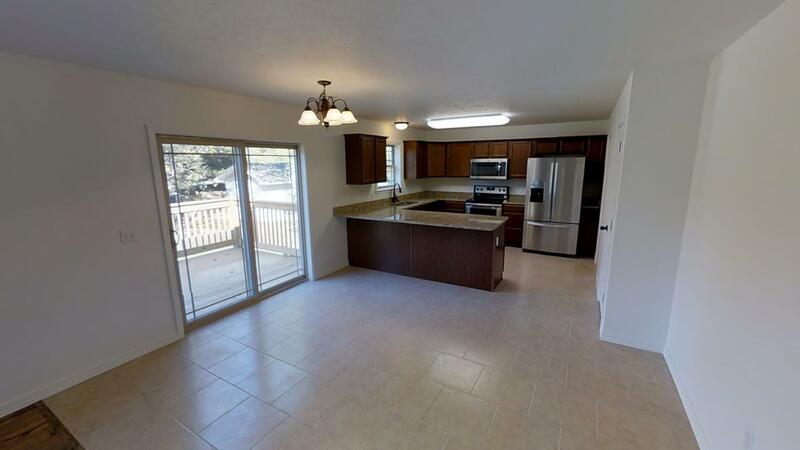 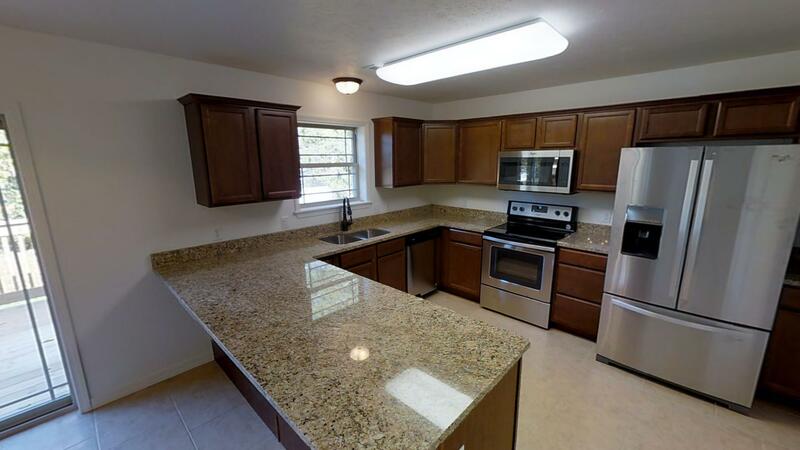 Laminate counter tops, stainless steel sink, pantry, breakfast bar and a dining area. Master suite will have a pan ceiling and a ceiling fan. 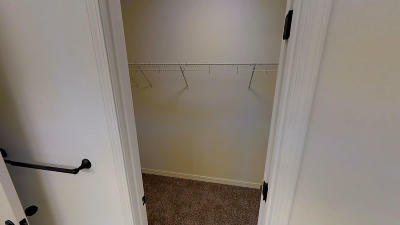 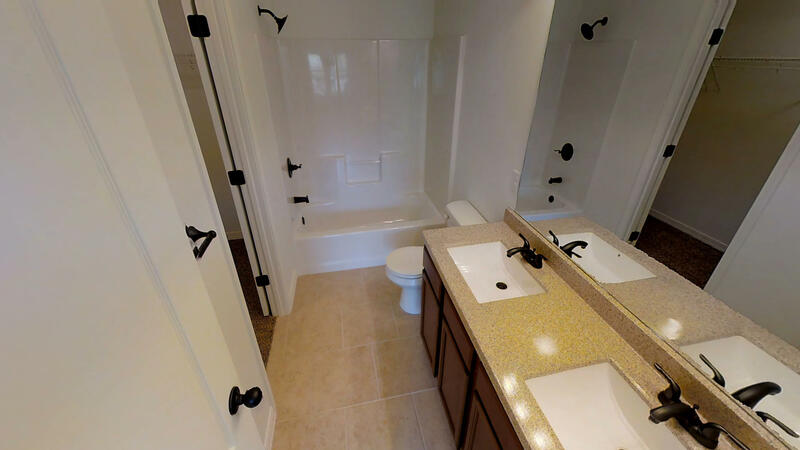 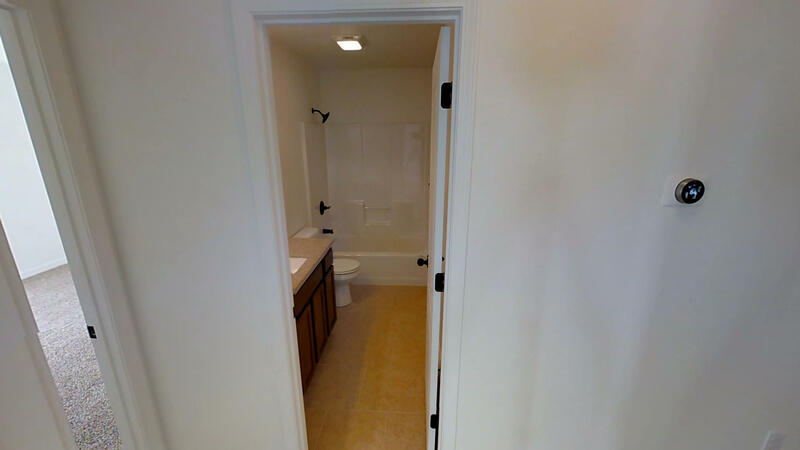 Master bath has cultured marble counter tub shower combination and large walk in closet. 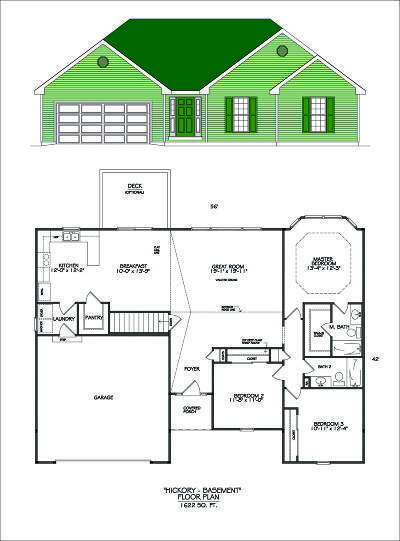 *Pictures are of the slab floor plan built elsewhere, home to be built will be a basement. 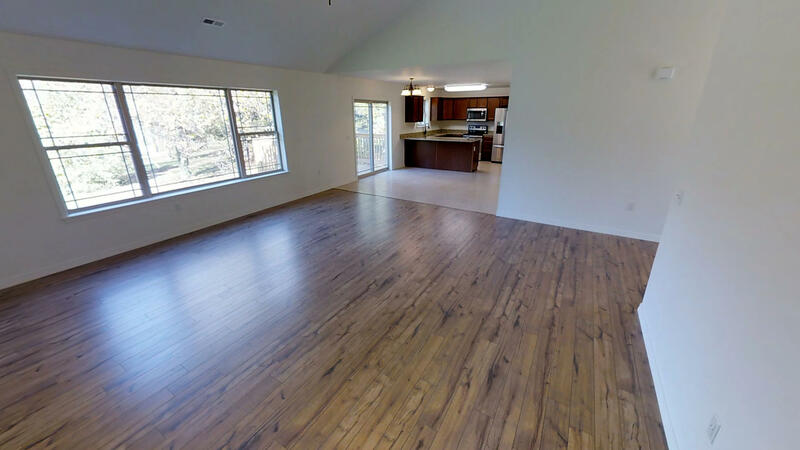 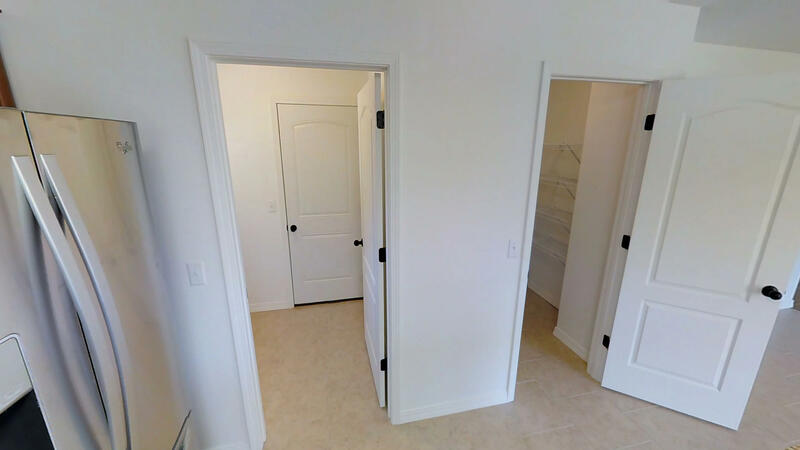 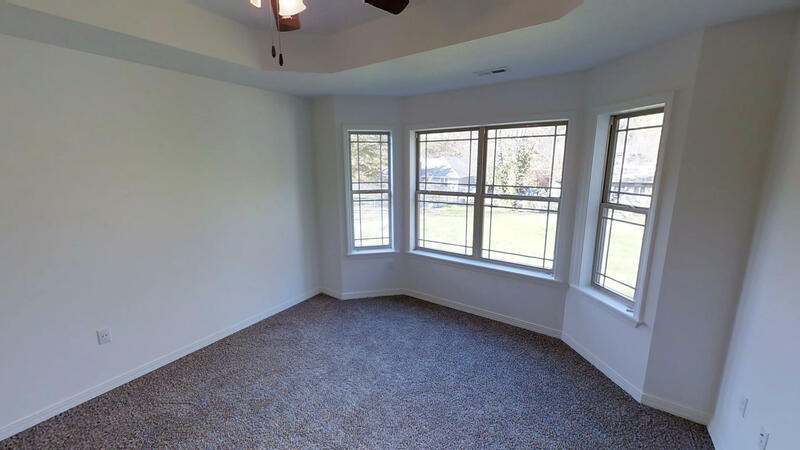 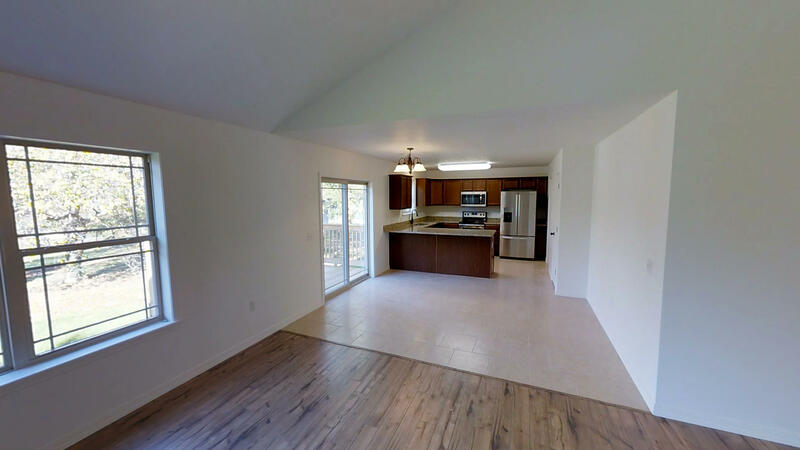 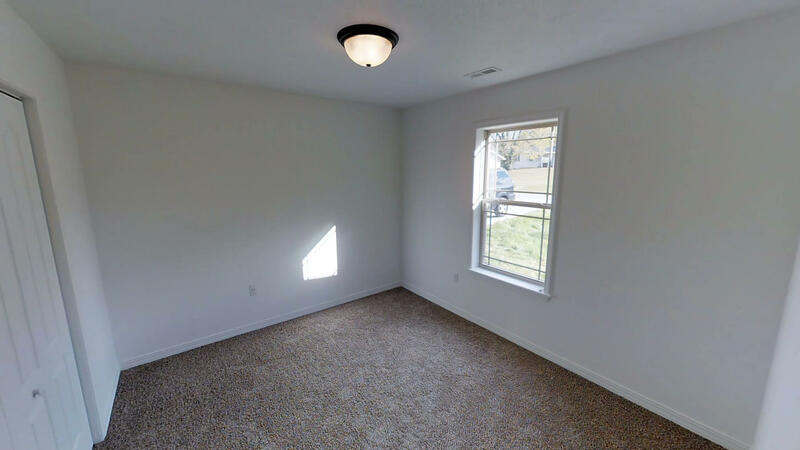 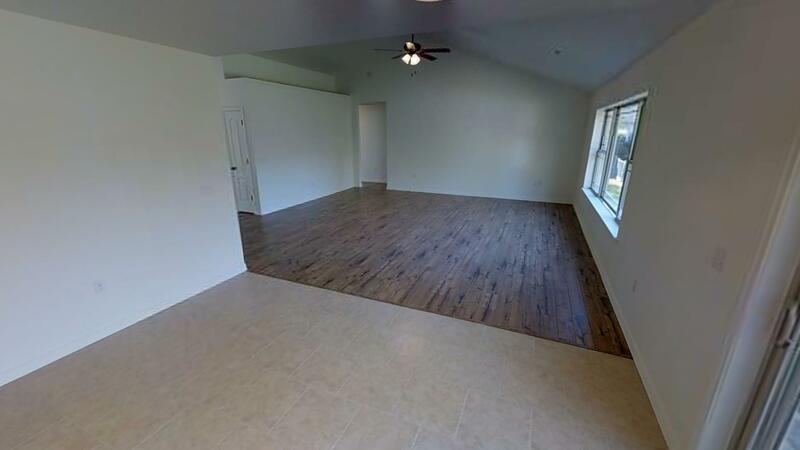 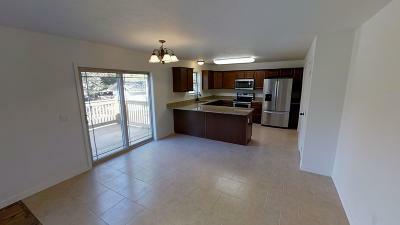 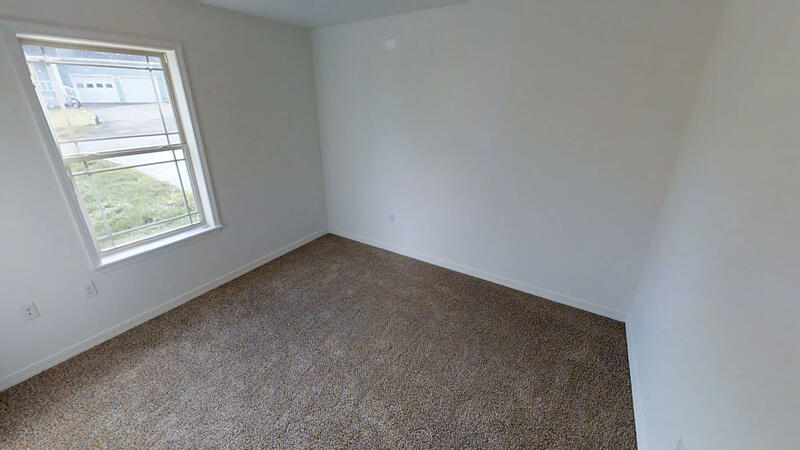 Virtual tour of slab floor plan in photo section.